New MagicBand 2 Styles Unveiled For Walt Disney World! 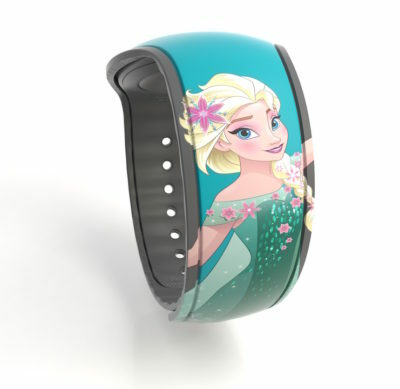 Disney recently released the new MagicBand 2, which has a removable center that can be used with their related accessories. Well, today they’re showing a few more styles and we wanted to share them with you! Info and pics courtesy of the Disney Parks Blog! One of the new black retail limited release graphic bands features Star Wars 40th Anniversary, which began sales during the Galactic Nights event at Disney’s Hollywood Studios. The band retails for $27.99 and debuts ahead of the new movie, Star Wars: The Last Jedi, set for release on December 15, 2017. The other black band features Grumpy from the Disney classic, “Snow White and the Seven Dwarfs,” with his namesake facial expression front and center, and is sold for $22.99. And for all of you “Frozen” lovers, the new teal color features Elsa (name of the band is Elsa Frozen Fever), the popular ice queen. 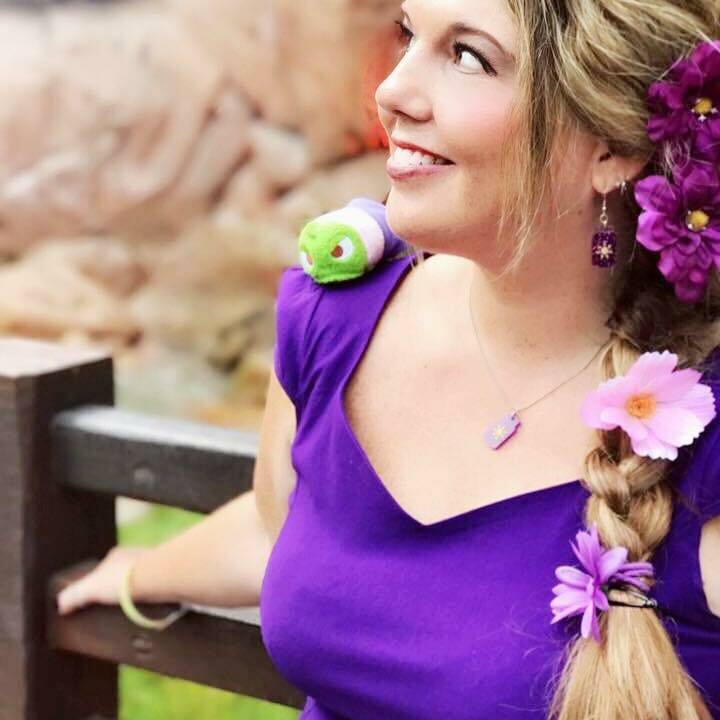 Notice, Elsa is adorned and surrounded by colorful flowers in the summertime – Olaf would be jealous. The band is an open edition and sells for $22.99. These colors on limited edition designs are only available throughout Walt Disney World Resort in retail locations wherever MagicBands are sold. Stay tuned to TMSM for more merchandise updates as we hear!